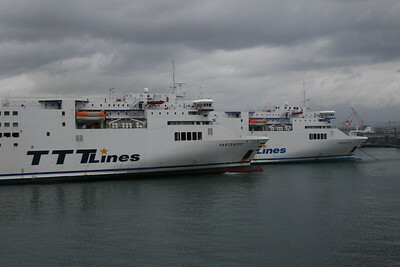 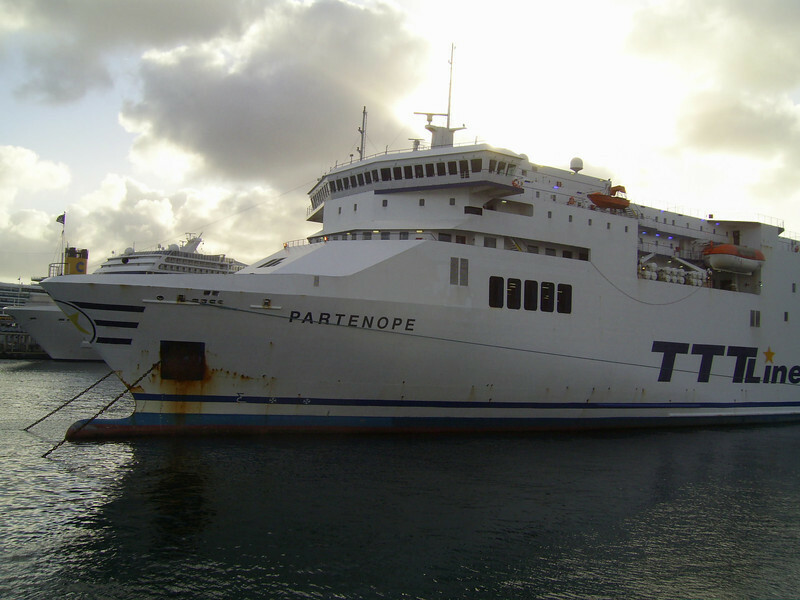 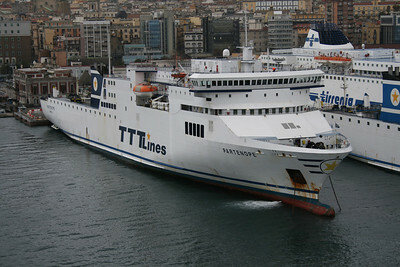 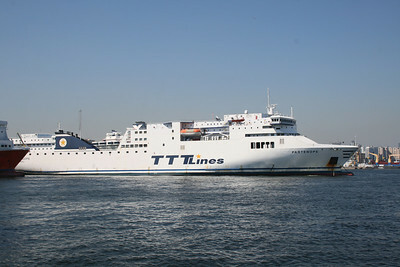 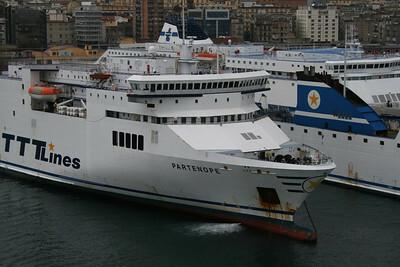 2009 - F/B PARTENOPE in Napoli. 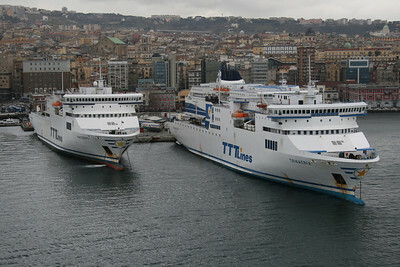 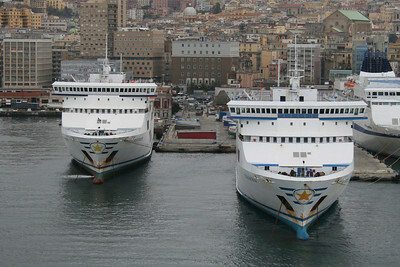 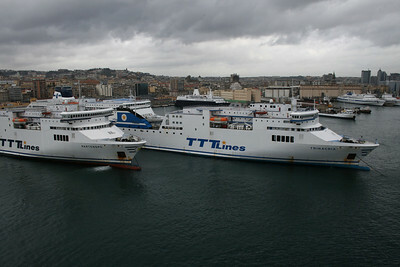 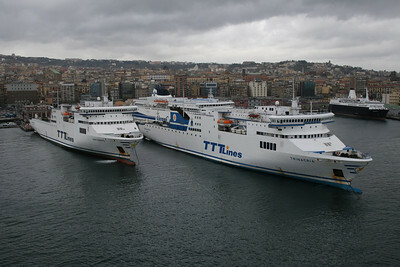 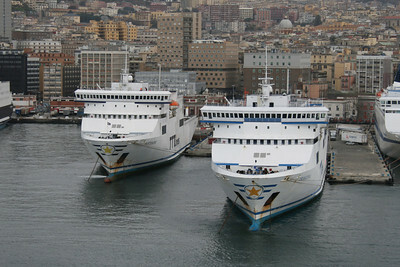 2009 - Sisterships PARTENOPE and TRINACRIA in Napoli. 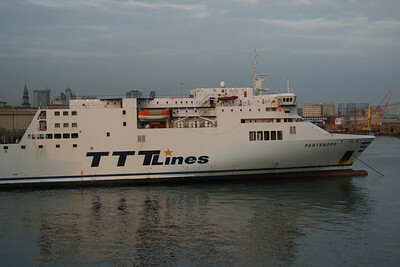 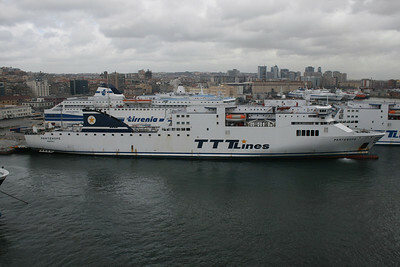 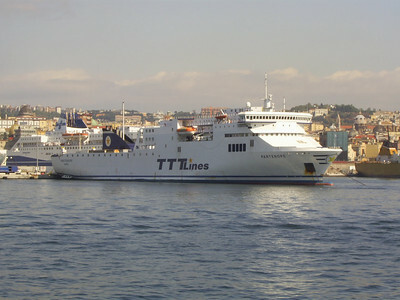 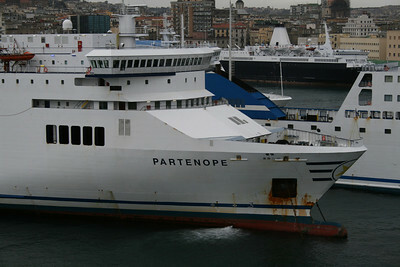 2008 - F/B PARTENOPE in Napoli. 2007 - F/B PARTENOPE in Napoli.